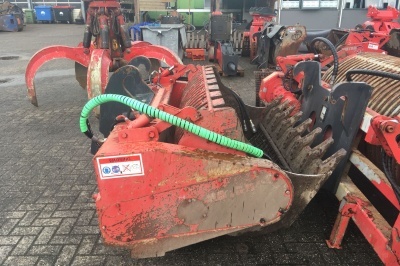 Rent & Used - ROTAR International B.V.
Are you in temporary need of a piece of equipment? Or would you prefer to invest in a used model? 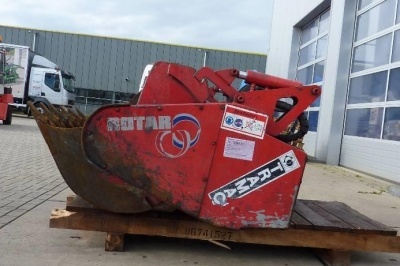 Don’t worry, at Rotar, you have also come to the right address for rentals and used models. 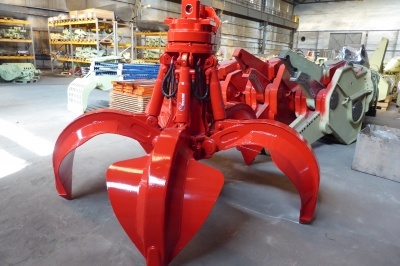 Our product range is very broad and is regularly updated. Make sure to check regularly for new offers!